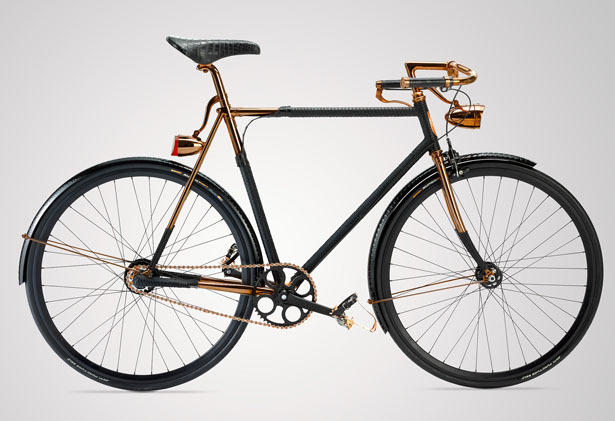 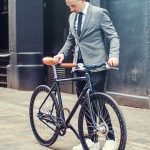 A luxurious, vintage style bicycle, this is what you can expect from Wheelmen Python Wrapped Bicycle. 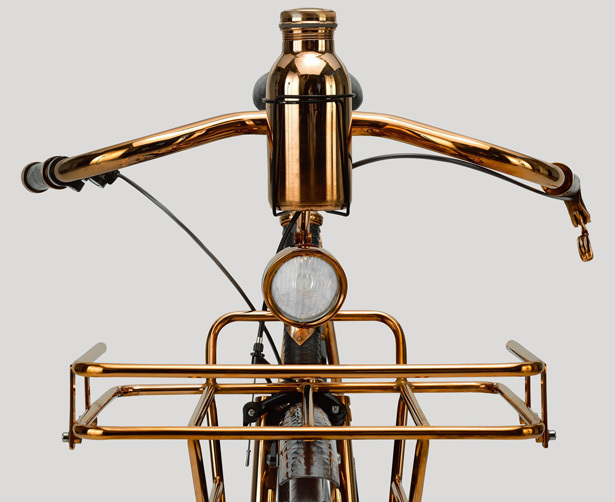 It’s a custom-built masterpiece with lavish finishing and details, riding this bike means that you ride a vehicle and an art. 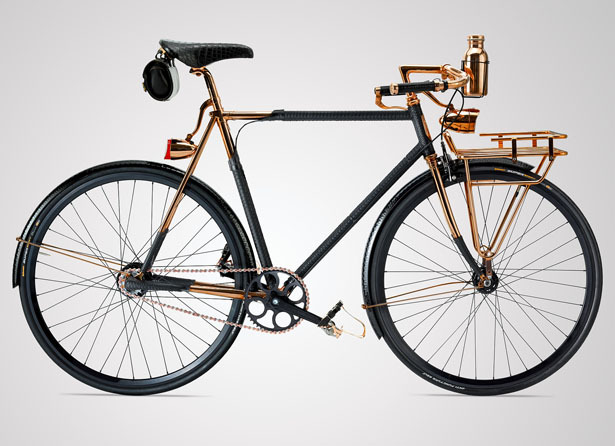 The Wheelmen offers both art and transportation like no other. 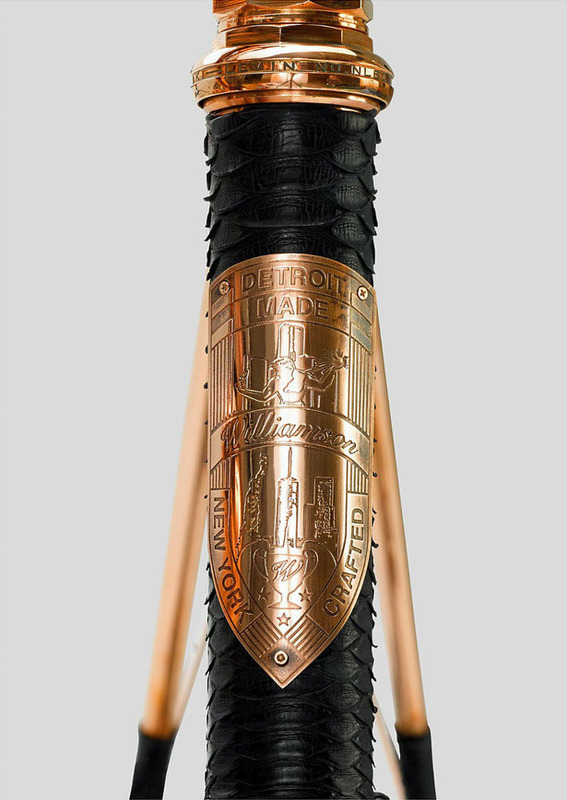 This bicycle is hand-brazed in Detroit using only highest quality chromoly tubing. 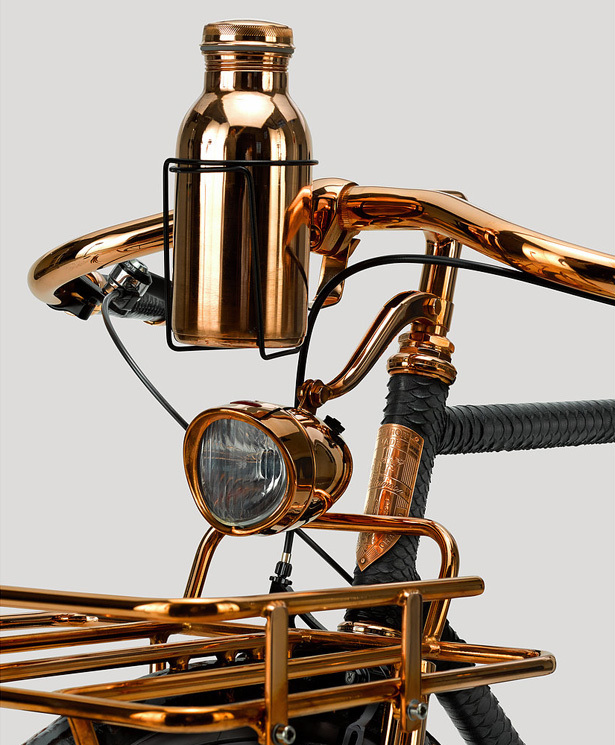 Those frame, fork, stem, and lugs are beautifully handmade with individual copper details with exclusive subtle logos brazed in place. 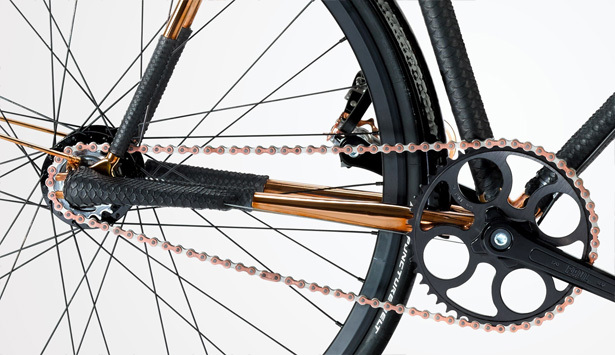 Just like the name of the bike, each component is wrapped with Python’s or Crocodile’s skin and hand sewn while brake levers, gear system, pedals, and cranks are assembled based to your exact specifications. 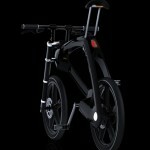 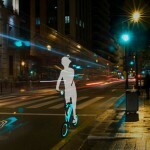 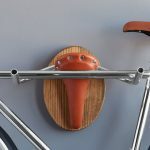 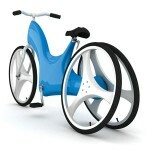 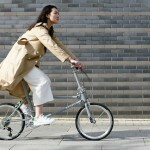 Tagged as classic bike design, luxury bike design, vintage artistic bike, vintage bike design.